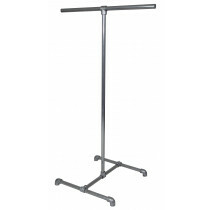 Clothing racks exist for one purpose - to help you sell more clothing. 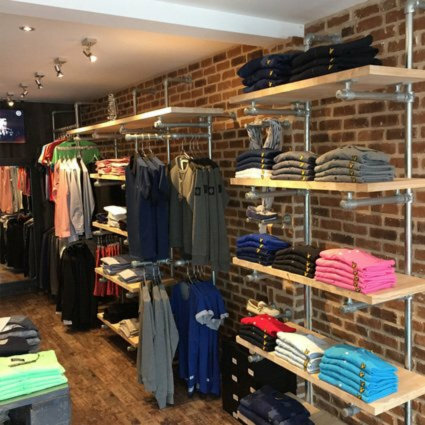 Clothing racks also transmit an aesthetic which gives a feel to your store, helping customers to connect with the products they are seeing. 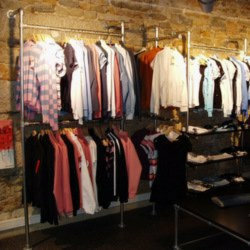 Retail clothing racks typically take on two main styles: those that display clothing and those that store it. 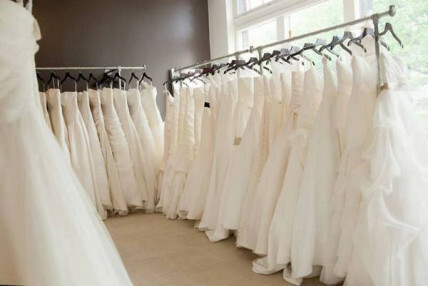 Typically, these kinds of racks are coupled together. 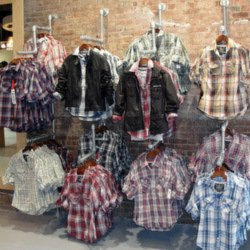 Display racks help attract consumers out of the aisles toward the styles that they prefer. 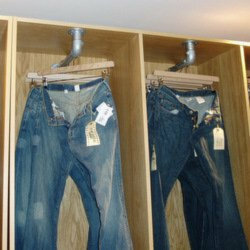 Storage racks help people to find their size. 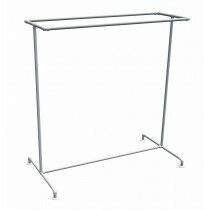 Simplify the process of providing racks for your store by using our standard clothing rack kits. 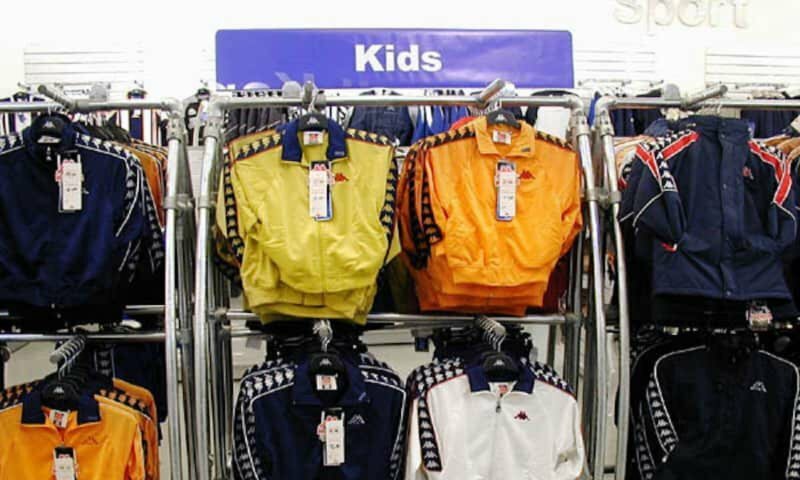 These racks have been designed to help you sell more clothing. 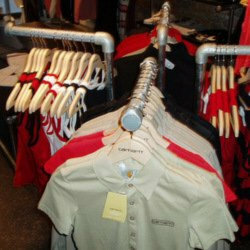 Tap into our clothing rack consultants. 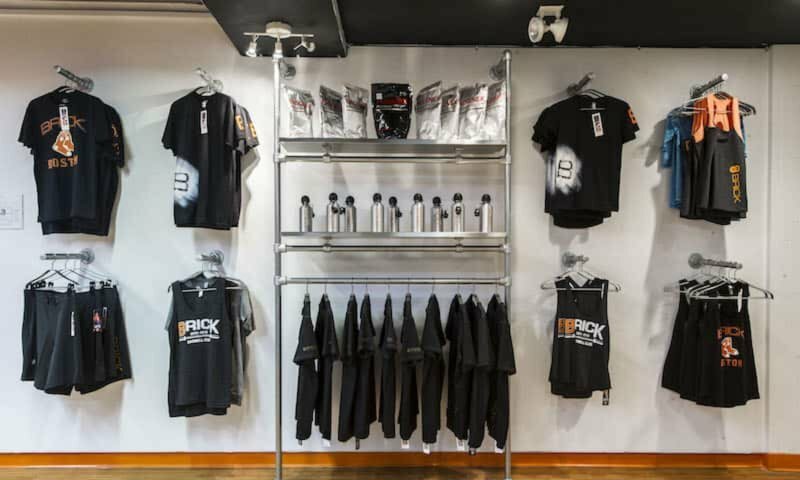 Our staff can provide you with advice on how best to arrange your racks for optimal sales. 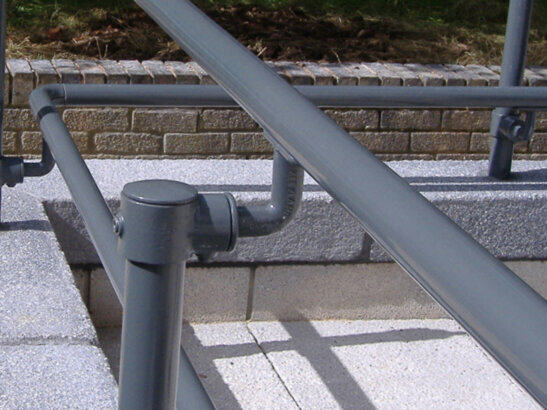 Go the route of building something unique to your environment with our pipe and fitting system. 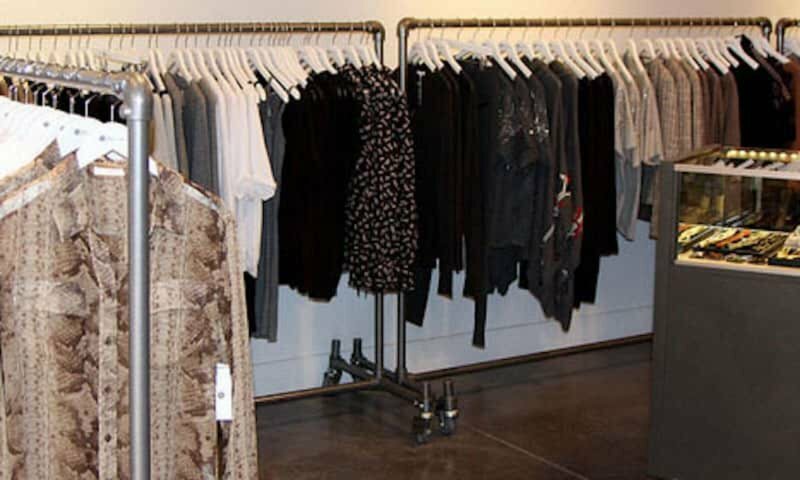 Get creative and create a clothing rack system that will wow your customers. 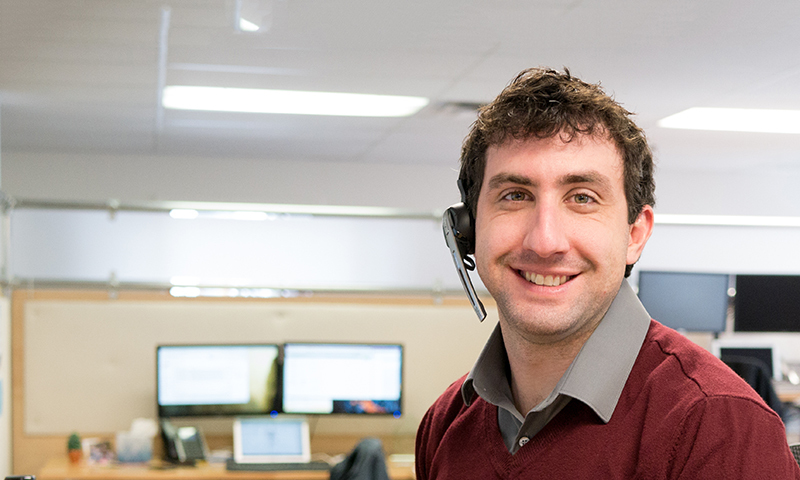 Get the look you want, at a price you can afford! 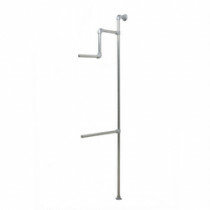 Pipe and fittings provide a sleek, contemporary look that is both industrial and modern. 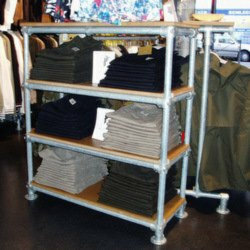 Open metal structures give a clean look and provide breathing room for your space. 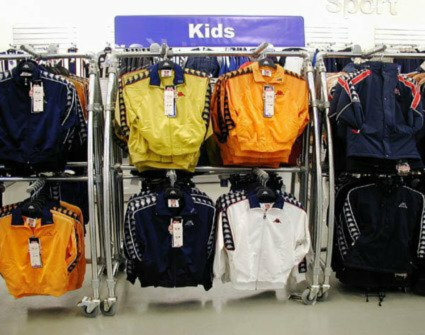 Adaptability is key in retail! 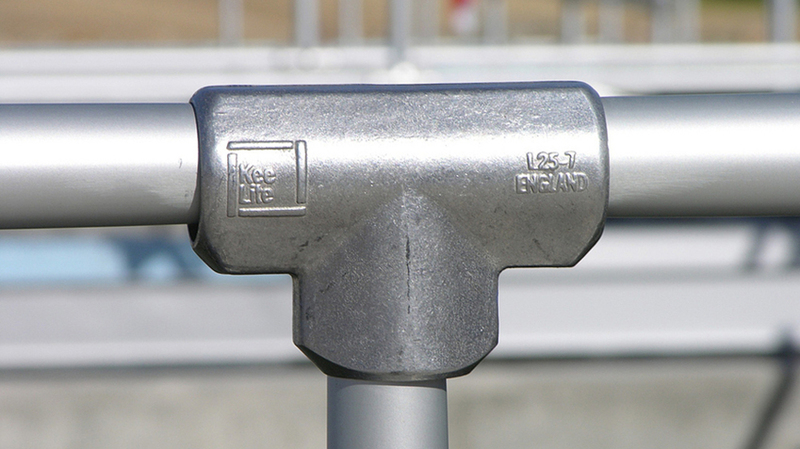 Kee Klamp fittings come in hundreds of sizes and styles and attach to the pipe using only an Allen wrench. 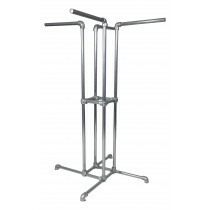 Clothing rack structures made with these clamps can be removed, adjusted to different heights, and completely reconfigured with relative ease. 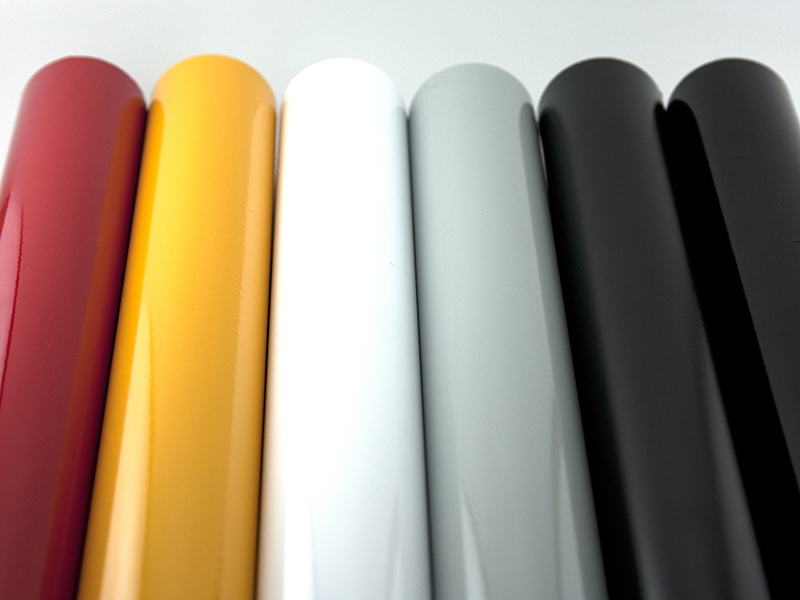 No cheap, thin walled tube here. 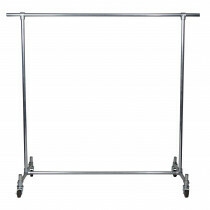 Simple Rack designs use Kee Klamp fittings which come in both aluminum and galvanized steel. 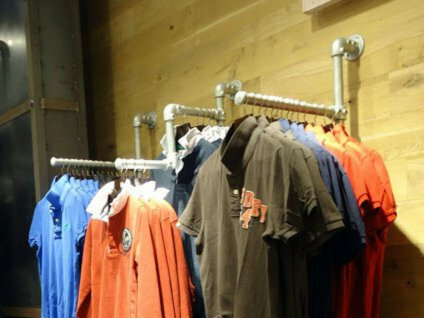 The pipe is thick walled which yields a solid, durable clothing display structure. 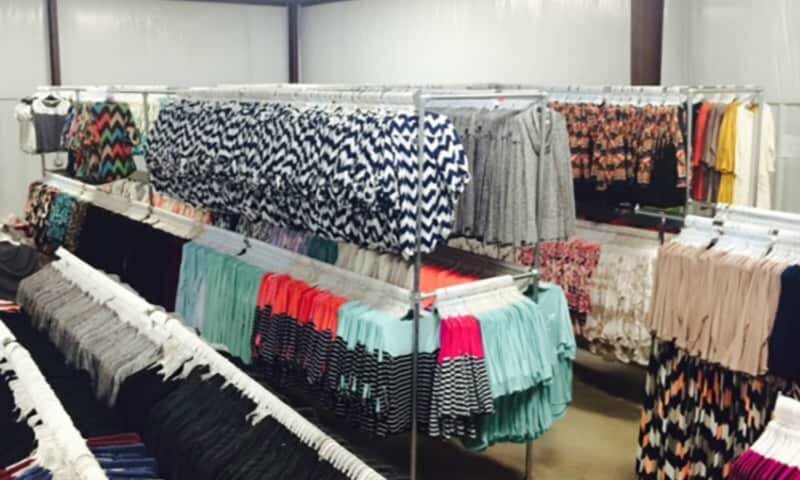 As your store grows, your racks can expand with you. 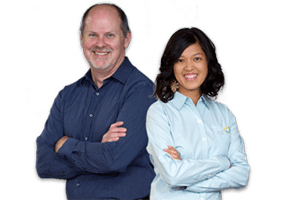 Building with our fittings means that replacement and expansion kits will always be available. 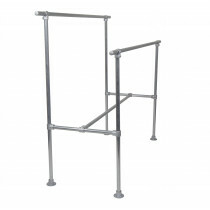 Combines metal racks and elegant furniture to achieve a unique style. 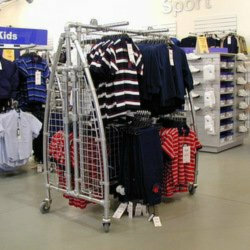 These racks were powder coated black and were used to create both floor and wall mounted clothing racks. 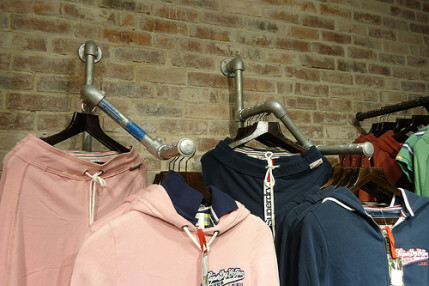 Pipe and fitting clothing racks are used in Super Dry retail outlets across the globe. 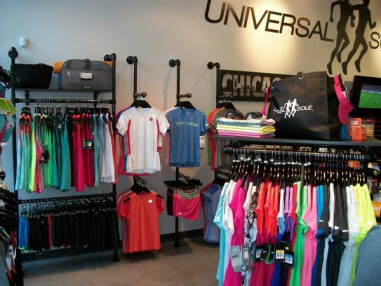 The versatile system brings together form and function for this modern retailer. 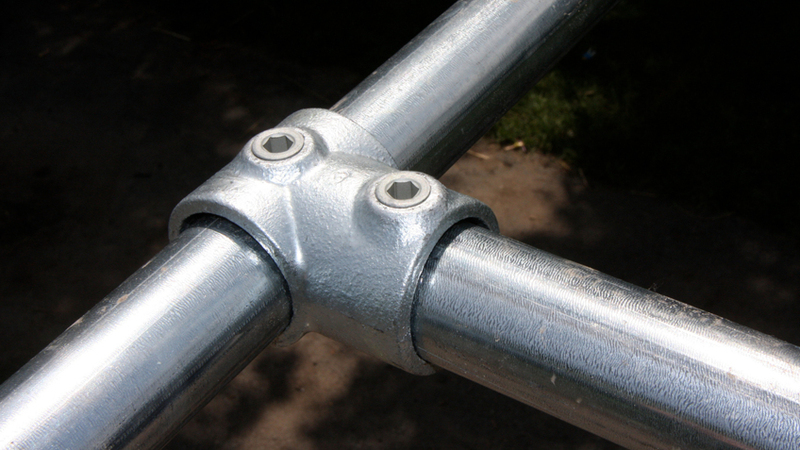 Ease of assembly, and the fact that it looks fantastic. 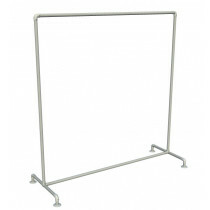 This is made with heavy-duty, high-end materials --not like the cheap racks I see in catalogs or in other stores. 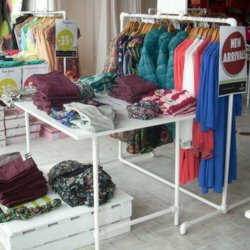 I want my store to have a quality, high-end feel to customers, and these racks delivered! 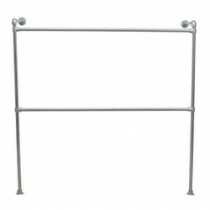 Design and build your own custom clothing racks with Kee Klamp pipe fittings. 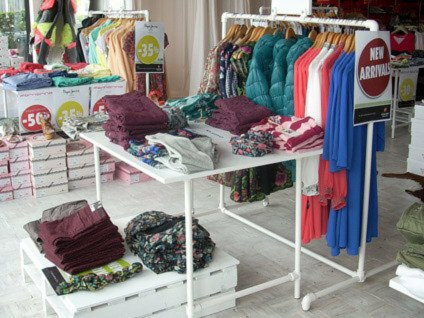 Build unity in your store design by adding retail display tables made with pipe to match your clothing racks. 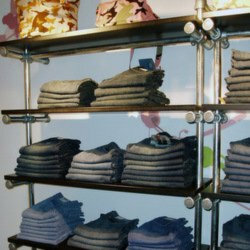 Choose from a wide variety of colors to match the look of your clothing racks to your store's decor.